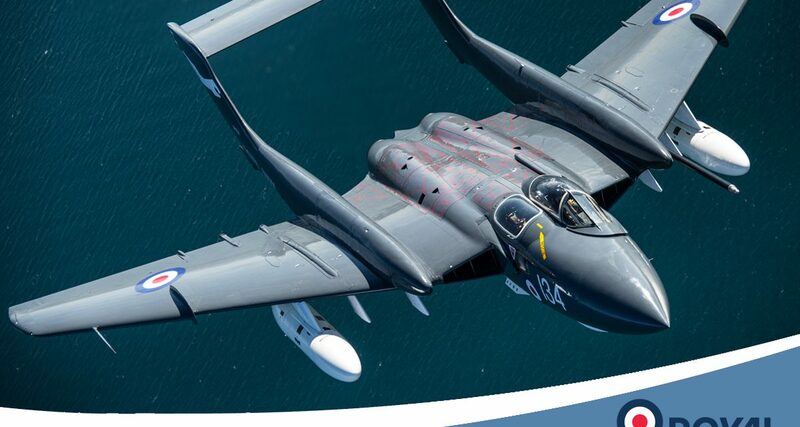 Today the Air Show Office released exciting news that the world’s only flying de Havilland Sea Vixen will be making an appearance in the flying display at the RAF Cosford Air Show on Sunday 11th June. The Sea Vixen is an iconic British fast jet fighter, with an eye-catching twin-boom design, that flew from aircraft carriers at the height of the Cold War in the 1960s and 1970s, helping to transform the nation’s carrier aviation capability. 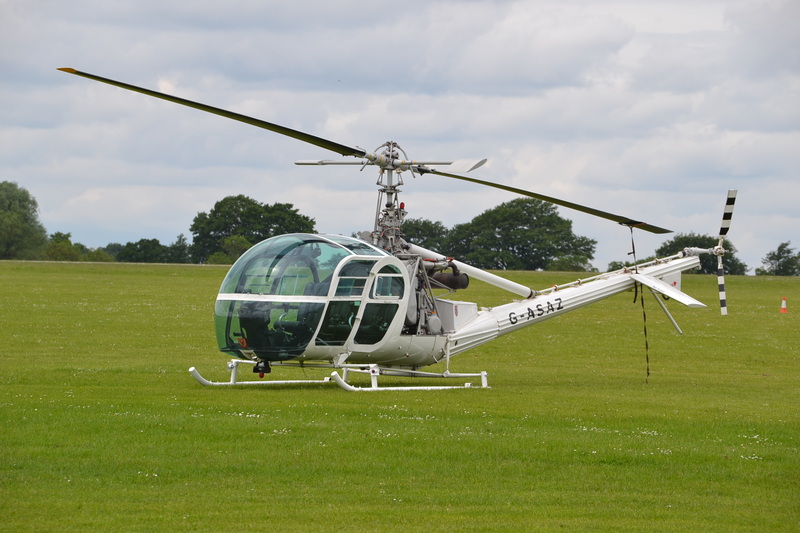 She was one of the UK’s most notable aircraft designs of the time, with cutting edge technology. With power-folding swept wings and hinged nose-cone, she epitomised the radical and innovative thinking of British engineers and designers of the time, whose designs overcame the challenges of the times. Today the Sea Vixen operated by Navy Wings, registration ‘G-CVIX’ is the sole remaining Sea Vixen in flying condition in the world. The aircraft is based at RNAS Yeovilton, and flies in her authentic 899 Squadron colours. With the Air Show only five weeks away, and tickets selling fast, organisers are encouraging those wishing to attend to purchase their tickets soon! Air Show Tickets, priced £25.00, are currently available from the Air Show website and selected retail outlets including the RAF Museum. Accompanied under-16s enter the Air Show for free, making the event a superb family day out. 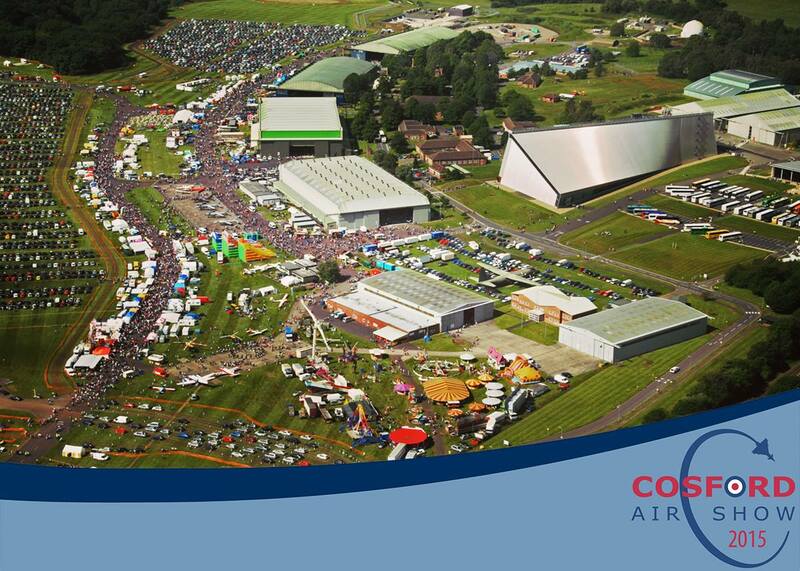 The RAF Cosford Air Show is an advanced tickets only event, tickets will not be available on the gate.